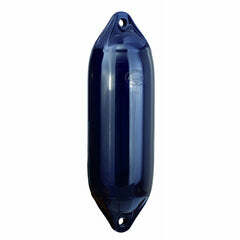 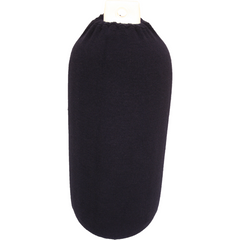 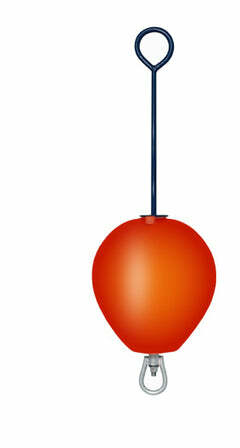 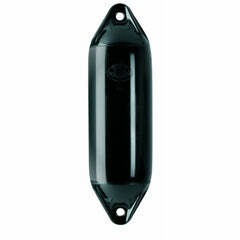 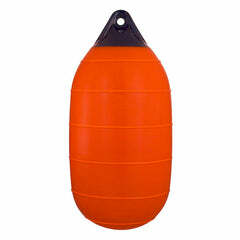 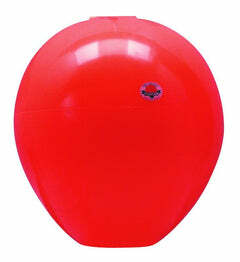 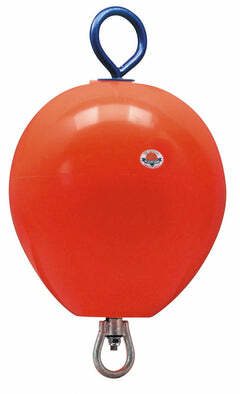 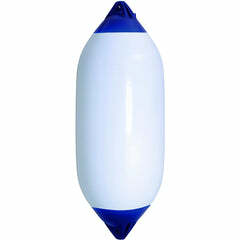 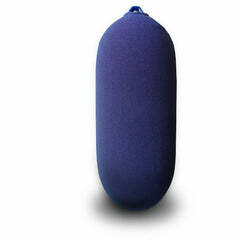 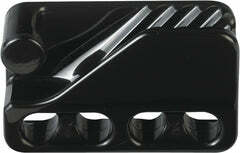 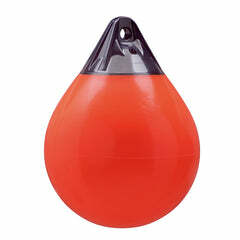 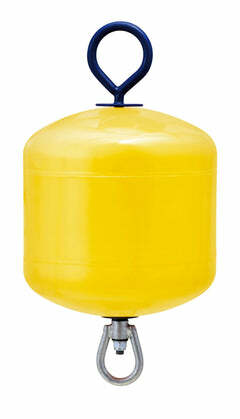 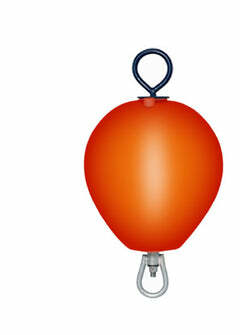 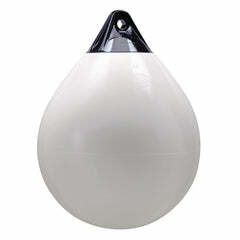 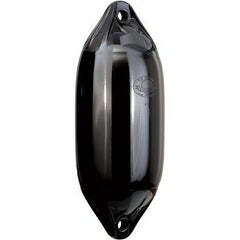 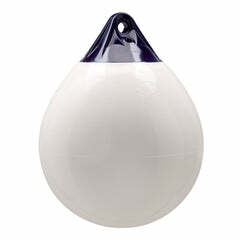 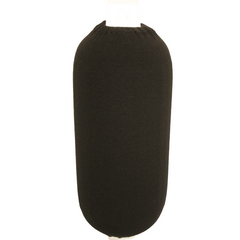 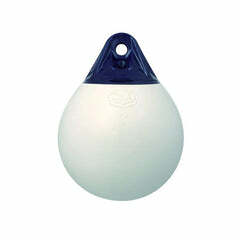 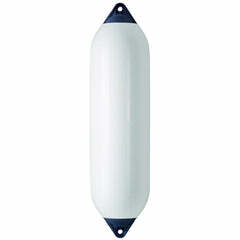 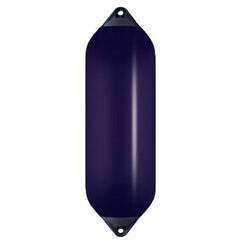 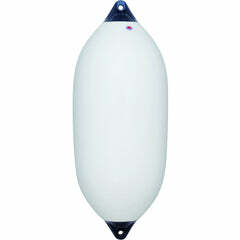 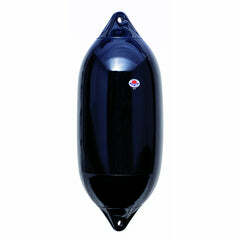 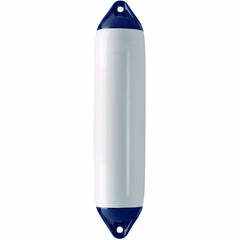 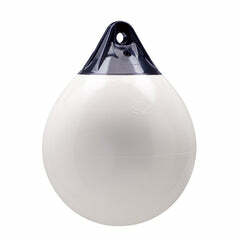 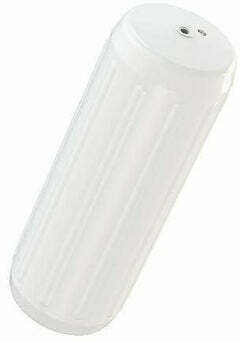 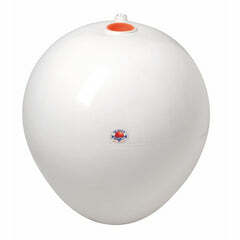 Boat Fenders Direct are one of Europe's leading distributors for the original Polyform Norway Boat Fenders and Buoys. 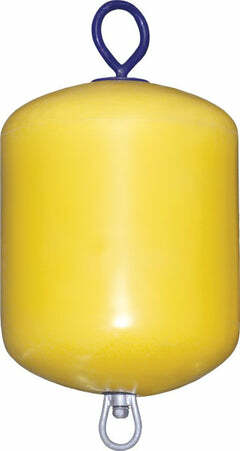 Having worked with Polyform over the past 10 years we have steadily grown to become Polyform Norway's LARGEST UK Stockist. 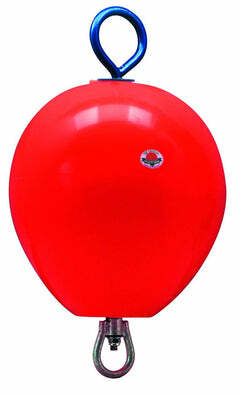 We advertise our RRP on the website but have HUGELY DISCOUNTED TRADE PRICES available to all legitimate trade companies. 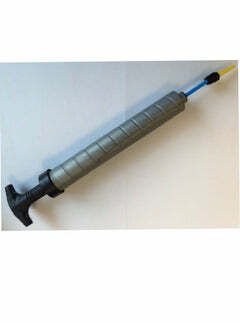 As a family company we offer that unique level of personal customer service, we aim to dispatch trade orders same day (pre noon orders) to ensure you in turn can offer your customers an excellent level of customer service. 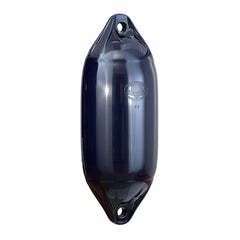 We can supply any number of Polyform Norway products to the trade and have further discounts on bulk purchases for those businesses who are looking to stock key boat fender lines. 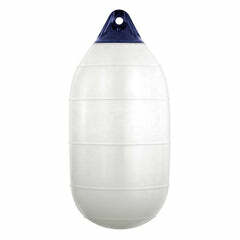 Setting up an account is simple, contact us today to see how Polyform Norway Fenders & Buoys can enhance your product offering.